Cliff House is a charming Grade II listed cottage situated in the village of Mevagissey in Cornwall. The cottage can sleep four people in one double and one twin room as well as a family bathroom. The rest of the cottage is made up of a kitchen, dining room and sitting room. To the outside of the cottage is a garden to the rear with furniture. Cliff House is a lovely cottage which can be enjoyed throughout the year. Electric heating with coal effect fire. Electric oven and hob, microwave, fridge/freezer, washing machine, dishwasher, Dolce Gusto coffee machine, TV with Freeview, DVD, selection of books and DVD's. Fuel and power inc. in rent. Bed linen and towels inc. in rent. Off road permit parking for one car in Willow car park included. Garden with furniture. One well behaved dog welcome. Sorry, no smoking. Shop and pub 5 mins walk. Coast and harbour 2 mins. Beach 1 mile. 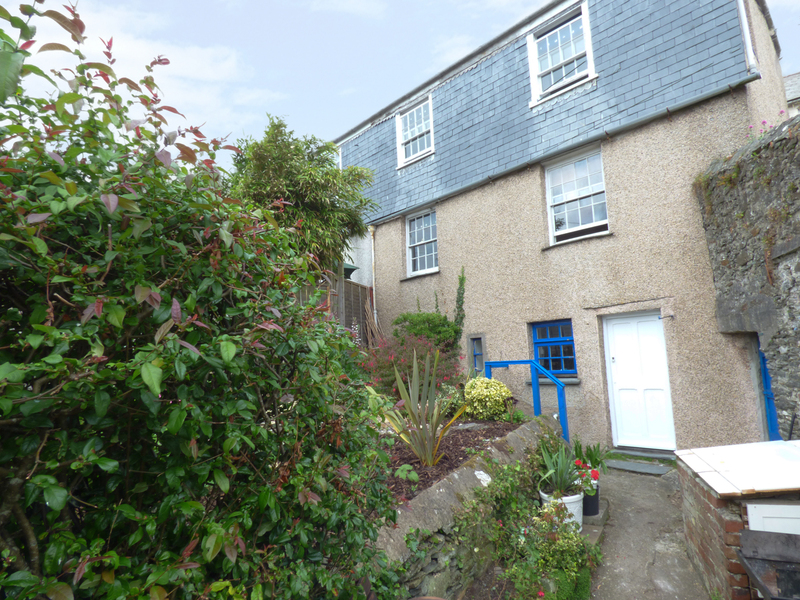 Note: The cottage is situated on a steep hill and the parking included is not immediately close by. Note: There are two flights of stairs for this property and one toilet upstairs so property may be unsuitable for small children or those with limited mobility.